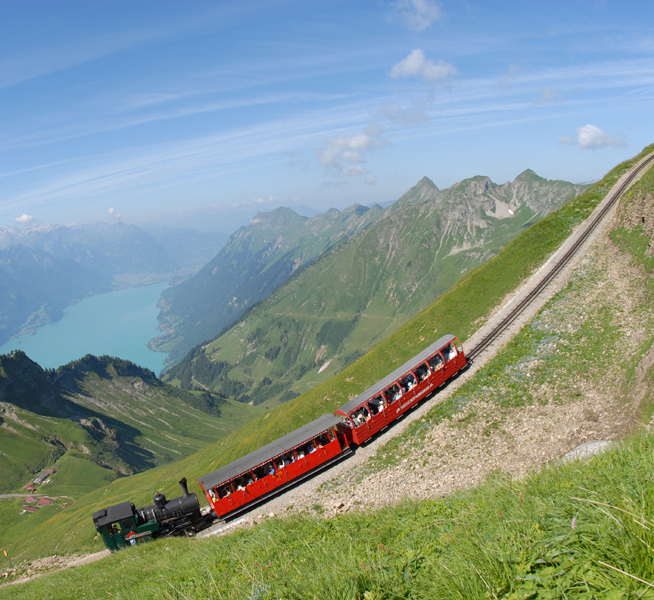 Experience exhilarating landscape in the most glorious glacial valley in the Alps. 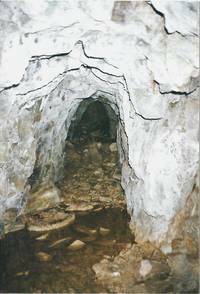 Part of Stechelberg's history includes the mining industry of Trachsellauenen. Visit the past mining industry. Orientation boards provide on-the-spot information at the excavation sites. 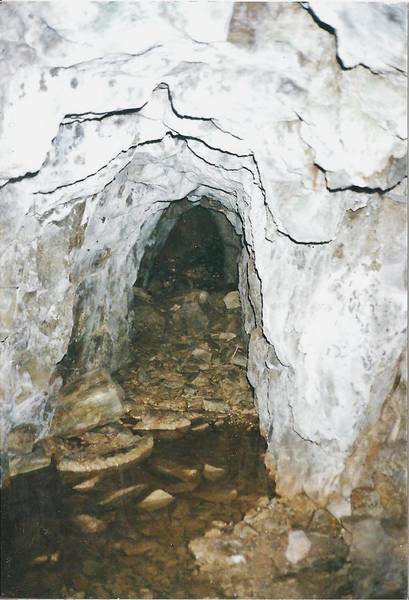 Visitors are advised to use experienced guides, partly in consideration of nature and private land but importantly due to the dangers of falling rocks and land collapses, particularly in the tunnels. 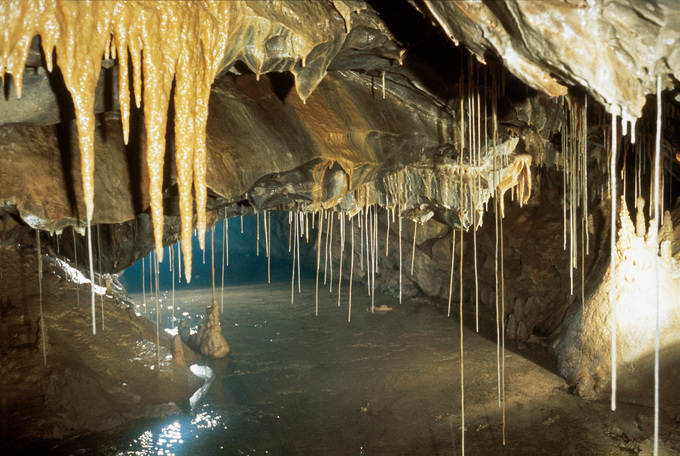 10 glacial waterfalls drain together within mountain caverns, well-illuminated and easily accessible by lift. Open from April to November, daily from 9 through to 17 h, July/August from 08.30 through 18 h.
Travelling by ship is fun.This is a fact that turns both everyday journeys and holiday jaunts into a unique experience. There is a wide variety of possibilities for excursions around the two lakes by boat, and they will transform your day into an unforgettable experience. Relax, see, enjoy - again and again. 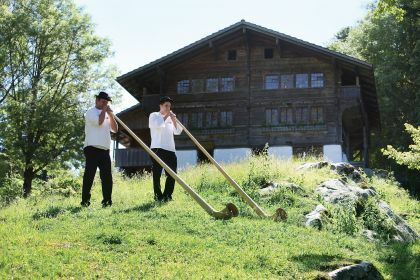 More than hundred century-old buildings from all over Switzerland, 250 farmyard animals, traditional, old-time gardens and fields, demonstrations of local crafts and many special events create a vivid impression of rural life in days gone by. Ballenberg is indeed unique. On the shore of Lake Thun, close to the holiday resort of Interlaken, the St. Beatus Caves extend far into the interior of the mighty Niederhorn massif. Legend has it that this monumental natural creation, fashioned over millions of years, served St. Beatus as a safe refuge in the 6th century. 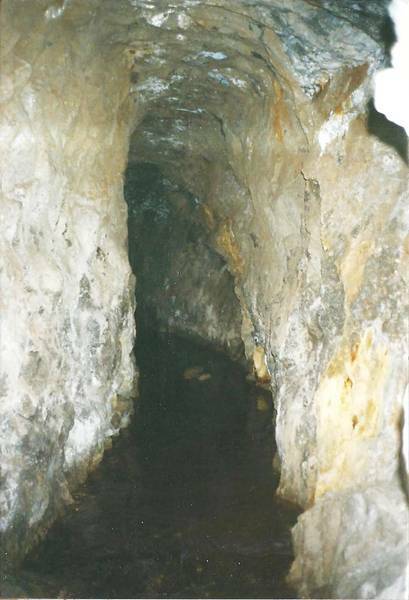 While in the 18th century the only access was along the picturesque pilgrims' path, the popular St. Beatus Caves are nowadays easy to reach by boat, bus or car. 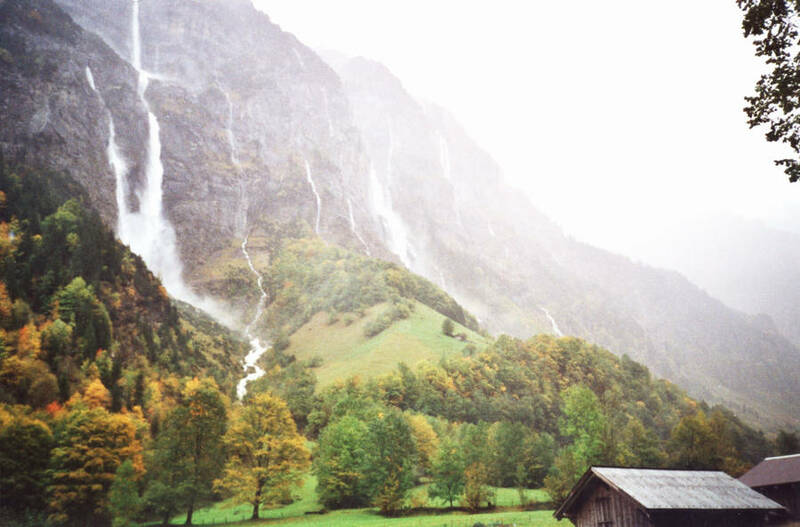 The Aare Gorge is situated between Meiringen and Innertkirchen in the valley of Hasli. 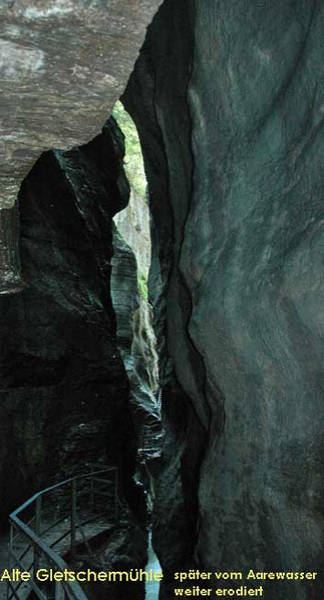 The gorge is 1.4 kilometres long and up to 180 metres deep. For more than 100 years, the gorge is accessible to visitors by a system of safe paths and tunnels that run through it. The walk through the gorge is a very special way to experience nature.